fabrication shop in the Midwest. 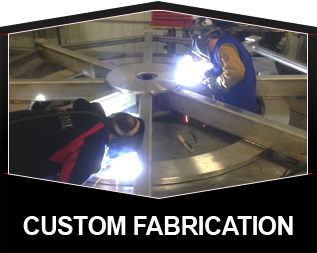 Combining trust, respect, and hard work, 5 Point Fabrication executes engaging employees at every level, utilizing the best talent, to be the premier custom metal fabrication shop in the Midwest. Holding all accountable and emphasizing personal character with genuine authenticity, shows we care. 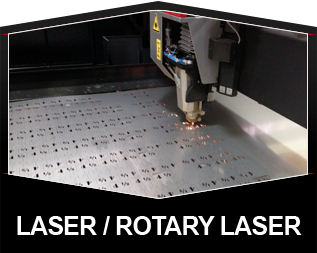 Our core values strive to help our customers, vendors, and employees succeed! With various backgrounds, attaining skills through hands on experience and on the job training, 5 Point's Team offers a wide variety of experiences and knowledge that the industry needs on its side. 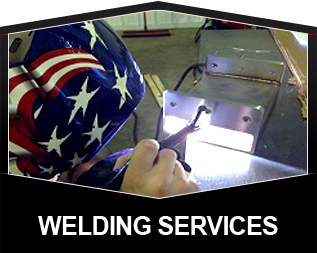 The Team is unselfish with a primary desire to maintain a metal fabrication business that exceeds other companies in the area. The internal strategy is to secure the best talent, by offering an exceptional environment where team members can contribute, learn, and grow with the company. 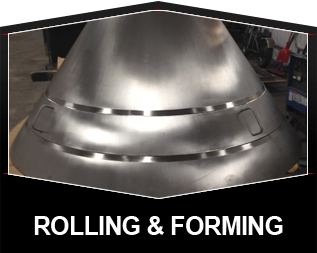 5 Point Fabrication will be built on a strong foundation of lean management, talent, and a well-rounded knowledge of the trade.